HHB Communications Ltd. has further strengthened its Technical Services Department with the appointment of Mike Rigby (pictured) to the role of technical sales support engineer. 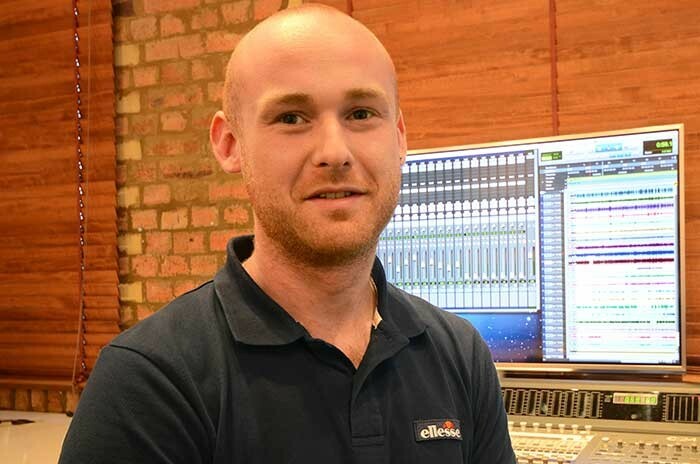 Mike was previously the technical manager at Technical Earth, where he managed the sales, installation and upgrades of recording facilities and venues and specialised in Avid Pro Tools systems. He also studied audio technology and acoustics at the University of Salford. Mike’s experience reinforces HHB’s renowned Technical Services Team, as he joins them in providing unparalleled services, including product configuration and installation, after-sales support, repairs and training for Pro Tools and other MAC and PC based DAWs. Having recently passed the PT400 course, he is now a qualified Avid Certified Support Representative. Both HHB and Scrub, its Soho-based subsidiary specialising in serving the post production industry, provide technical support for clients, with a strong focus on Avid Pro Tools. They also offer an annual 'MOT Service' that offers maintenance and evaluation of existing equipment with suggestions for upgrades and improved efficiency. Many of the UK's leading broadcasters and post production facilities have chosen to work with HHB and Scrub in planning and implementing multi-facility installations and upgrades, even during critical times in the working year. This includes leading post production, broadcast and music studios like The Farm Group, Molinare, ITV's Manchester and London studios, The BBC, Real World, Abbey Road, Unit Media, Castle Rock, Premier PR, Envy and more. These outstanding services have also lead to HHB’s status as an Avid Elite Reseller. HHB’s customers benefit from the support of Europe's largest independent pro audio service facility. The 2,000 square foot Technical Department in HHB’s London headquarters is home to highly-experienced and fully-trained engineers, where more than £250,000 has been invested in the latest analogue and digital test and measurement systems. HHB's commitment to outstanding service has been approved by professional audio's leading manufacturers and recognised by the industry at large by winning numerous accolades for after-sales service. HHB Group sales director Steve Angel comments: "HHB has been providing industry-leading service to the world's top broadcasters, recording studios, post facilities and systems integrators for over three decades. Mike’s experience and enthusiasm will complement the department very well, as we continue to provide the high level of service that our customers have come to expect." 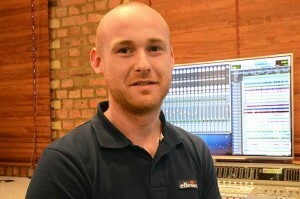 Mike Rigby states: "HHB is known throughout the professional audio industry for providing outstanding service and as the leading source of technical expertise. Recent announcements like the new Avid S6 control surface make it a very exciting time to join a company that is relied upon by top firms for advice on configuring and supporting the latest state-of-the-art systems."